As the field of audiology rapidly advances, the significance of healthy hearing becomes more and more evident. 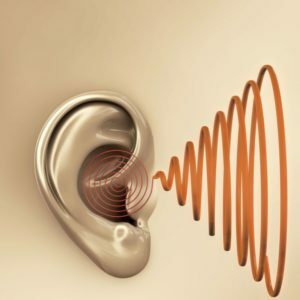 Scientists are gaining a deeper understanding of audiological medicine, the underlying causes of hearing loss and the widespread effects hearing loss can have on your physical, mental and emotional health. Help keep your ears protected and your hearing precise by following these tips for healthy hearing. If you have already been diagnosed with hearing loss, wear hearing aids. While they can’t cure hearing impairment, they will slow down its progression and can help prevent additional loss.